Near the port of Den Oever, overlooking the Waddenzeee. 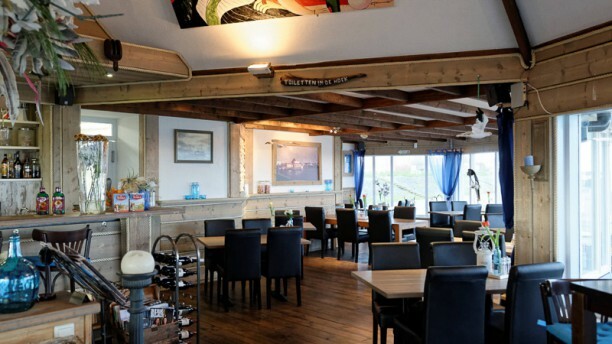 That is where you’ll find restaurant Basalt – and that is how you should enjoy your fish. Amongst the different choices on the menu are slip sole baked in butter and codfish with horseradish. All fish is freshly delivered by the fish courier from Den Oever, but it has to be said that the Eastern filet of beef and the tenderloin are equally luring. Prima eten en fijne bediening.